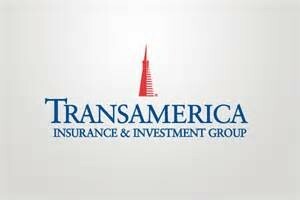 Mar 21, 2019 — BALTIMORE, March 21, 2019 /PRNewswire/ — Transamerica announces today that it has entered into an agreement with LTCG, an independent third party administrator, to transfer the administration and claims management of its long term care insurance business line. The transaction will enable Transamerica to accelerate the enhancement of its digital capabilities and the modernization of its long term care insurance platform. Services are expected to commence in the third quarter of 2019.